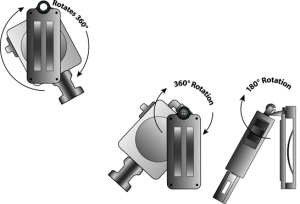 ← RETRACTABLE MIC KEEPER® SYSTEM … EASY ACCESS, WITHOUT DISLODGING, DRAGGING OR DANGLING. 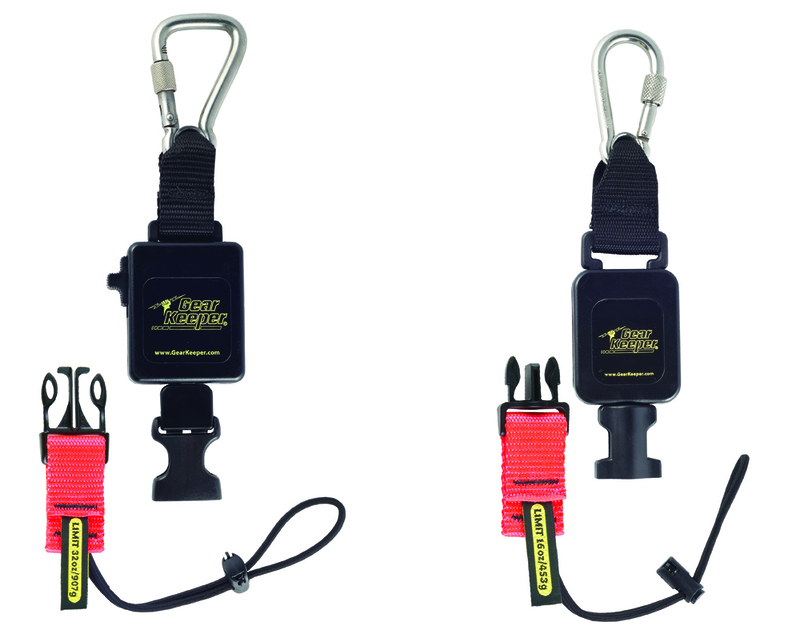 CUSTOMIZING OPTIONS MAKES NEW GEAR KEEPER® RETRACTABLE TOOL TETHER A PERFECT FIT. Posted on 22nd September 2014 | Comments Off on CUSTOMIZING OPTIONS MAKES NEW GEAR KEEPER® RETRACTABLE TOOL TETHER A PERFECT FIT. Q/C tethers offer “at heights” safety and versatility with complete range of motion and the ability to exchange one tool for another using same lanyard. Tethering at heights is the right thing to do but climbing with multiple tethers hanging from you is not so smart. The twin dangers of entanglement and falling become significant safety issues. Gear Keeper’s exclusive line of option rich retractable tethers all come standard with patented Q/C fittings. When a tool (weighing up to 0,9Kg/2 lbs.) is unplugged from the tether, the user simply selects the next tool to use, plugs it in and returns to work. These retractable tethers are designed for maximum productivity, keeping tools close to the body when stored while still allowing complete accessibility when in use. This is particularly important when working in close quarters or climbing. One of the company’s most popular tool tether series is the “Multi-Mount” clamp-on tool retractor for web belts (up to 5,7 cm/ 2.25”) for tools up to 1 Kg/36 oz. 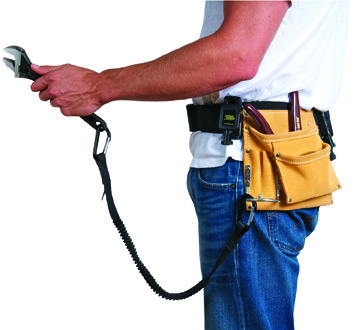 Each tether in the series comes complete with the unique 2-axis, rotating clamp-on belt clip that offers complete range of motion for any job. The 360°, 2-axis rotation is a low profile, compact mounting system that permits 360° rotation and 180° swing-away from the body. Like other retractable tethers in the Gear Keeper line, the “Multi-Mount” series is engineered so that the tool or instrument, application and recoil/retraction force are in balance. Individual Multi-Mount tethers (models RT3-76XX) retail for Euro 34,99 and are available for tools weighing 340 gr/12 oz., 510 gr/18 oz., 680 gr/24 oz., 735 gr/26 oz. and 1 Kg/36 oz. When the lanyard is extended for use, only minimal force is necessary thereby avoiding worker fatigue or in the reverse, causing a ”kick” when the instrument is automatically guided back to its stored position. Many customizing options are available including retractor forces from 340gr/ 12 to 1 Kg/36 ounces, mounting fixtures include split ring or fixed lanyard end type. Extension length is dependent upon the force selected and ranges from 48 cm/ 19 inches to 107 cm/42 inches. For those who require easy change out of tools using the same tether, additional Q/Cll lanyards (ACO-0912) can be purchased for Euro 3.99 each. The modularity of Gear Keeper tethering system offers the flexibility needed to safely and specifically match the tool, worker and application. Unlike an “off-the-shelf” tether, which can actually become a safety hazard, all Gear Keeper tethering systems insure dependable safety, convenience and quality by the company’s stringent quality control systems. All Gear Keeper tethers must pass dynamic and static testing, drop load testing with up to a 100% safety margin and cycle testing for safe productive use and long-life. With millions of systems in use, Gear Keeper devices have a failure rate of less than .001 percent. The full line of Gear Keeper instrument tethers and accessories are available on the company’s website at gearkeeper.com. A free, twelve-page “Safety Engineer’s Guide to Tool and Instrument Tethering” containing a tethering guide and related information is available.